Here at Cardiff Rooms we know how daunting fleeing the nest can be. Looking for a property to rent can be confusing, especially if it’s your first time so our aim is to take the hassle out of house hunting so you can enjoy the prospect of renting with your pals. We help the students of Cardiff find somewhere that suits them, searching the city for the best properties (and there are hundreds of them) to suit your student lifestyle. To keep things simple, we just point you in the right direction to find the right home for you, based upon the criteria you’ve set. Act fast, these properties won’t last long! 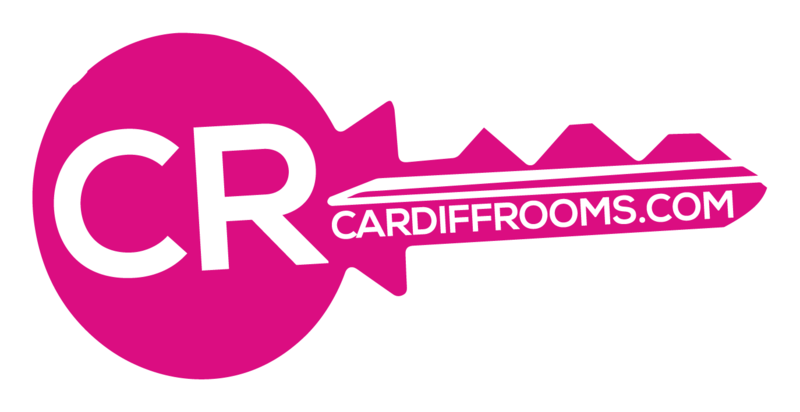 Keep up to date with Cardiff Rooms!